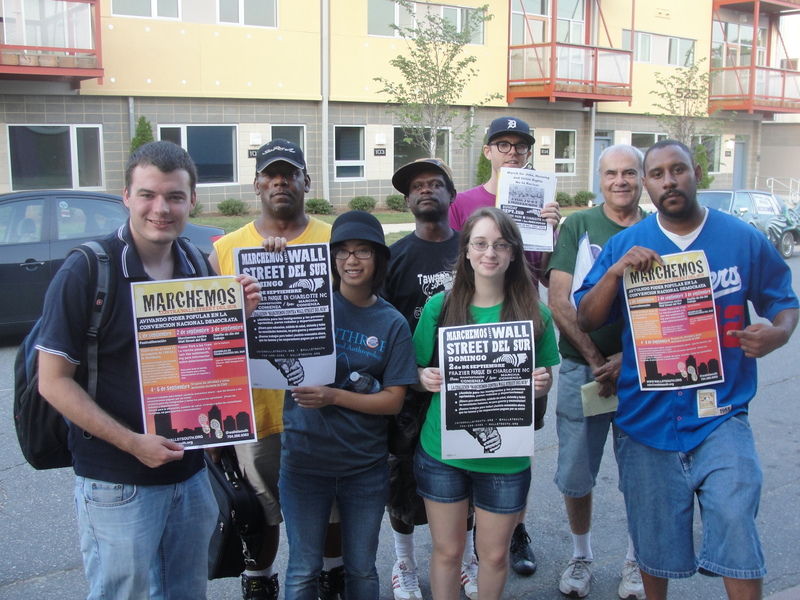 At March on Wall Street South convergence center at the cultural arts space Area 15 in Charlotte, North Carolina August 31, 2012. 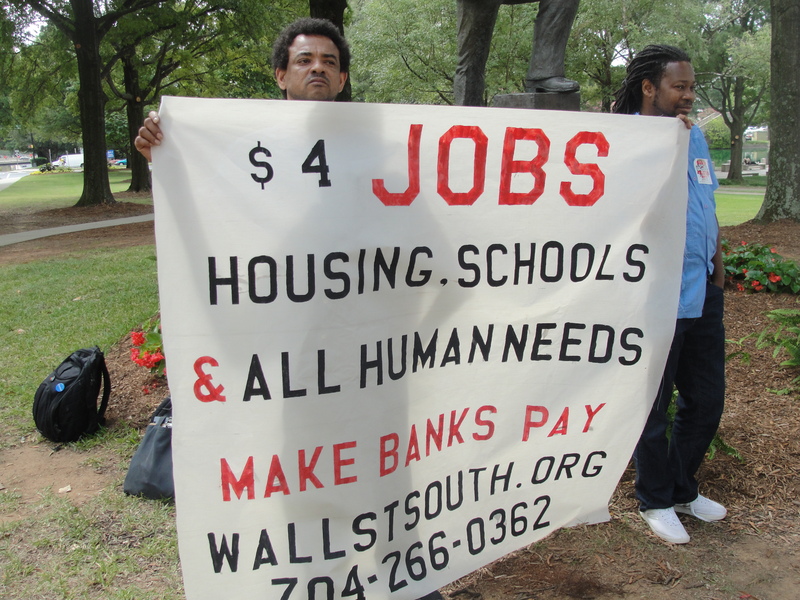 August 29, 2012 Charlotte, North Carolina. 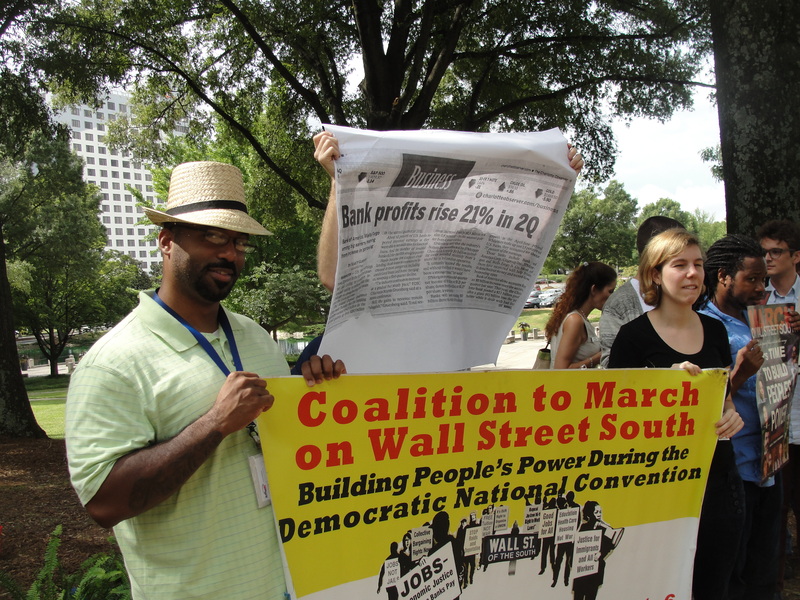 Coalition to March on Wall Street South outreach team hitting the streets August 25, 2012 in Charlotte.